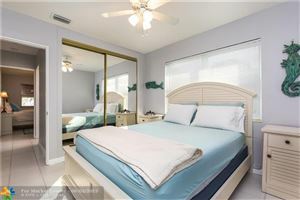 Fully furnished rental starting in April 1 to Dec 15th. 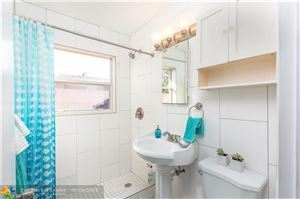 Shorter term options available. 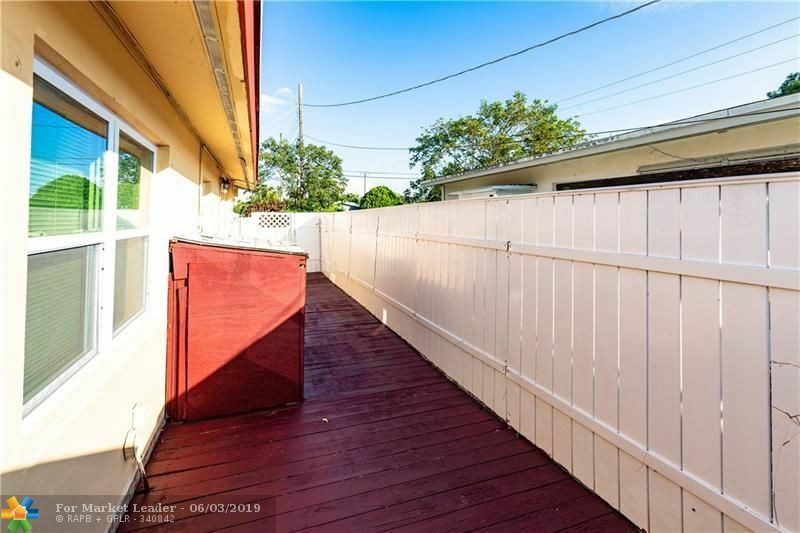 No association, deal direct with owner / agent. 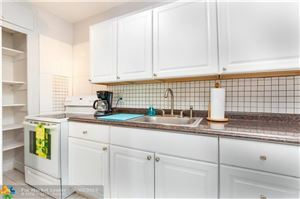 Pet ok with deposit. 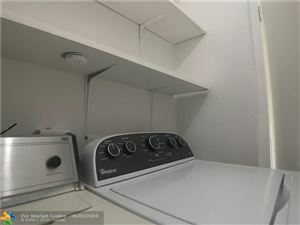 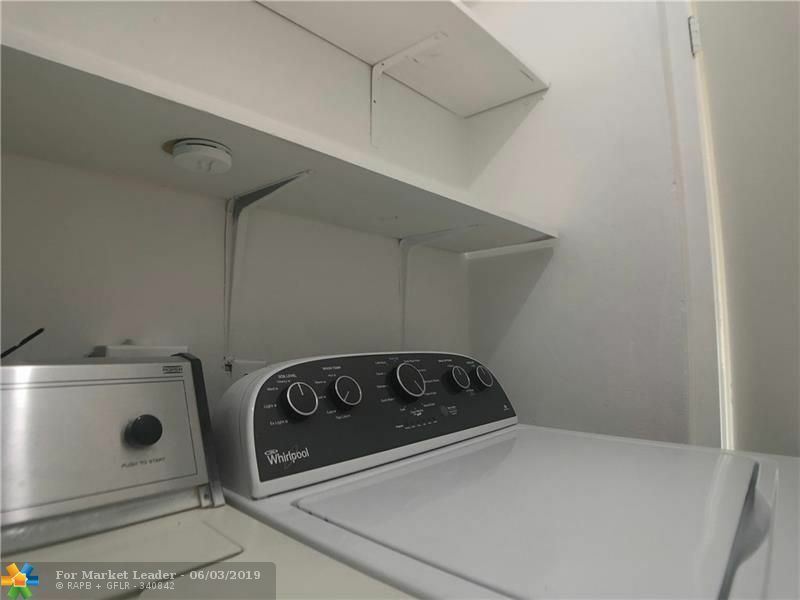 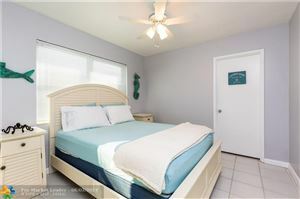 This a 2 bedroom 1 bath unit available at a triplex. 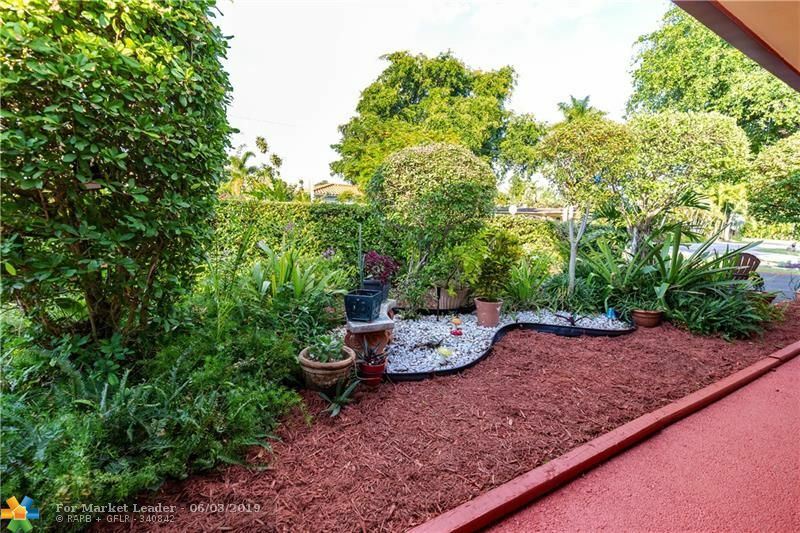 Has a side yard, backyard, beautiful mature tree growth, and plenty of parking. 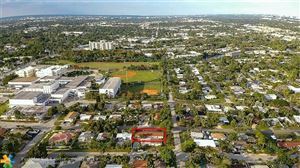 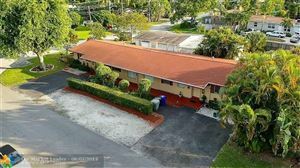 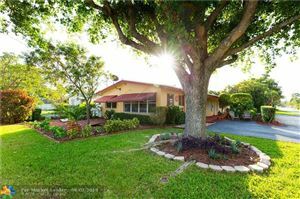 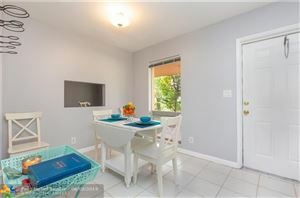 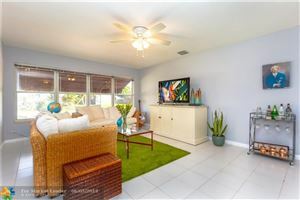 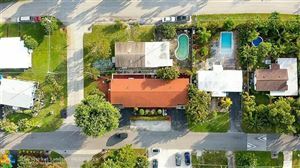 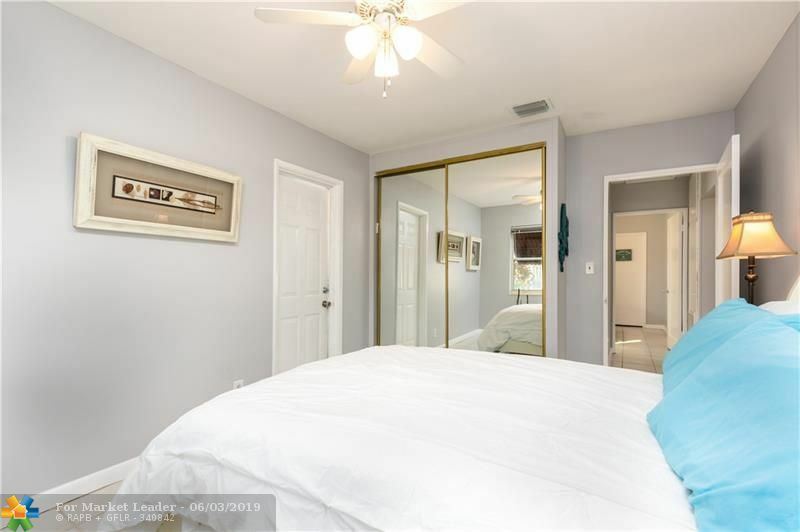 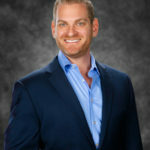 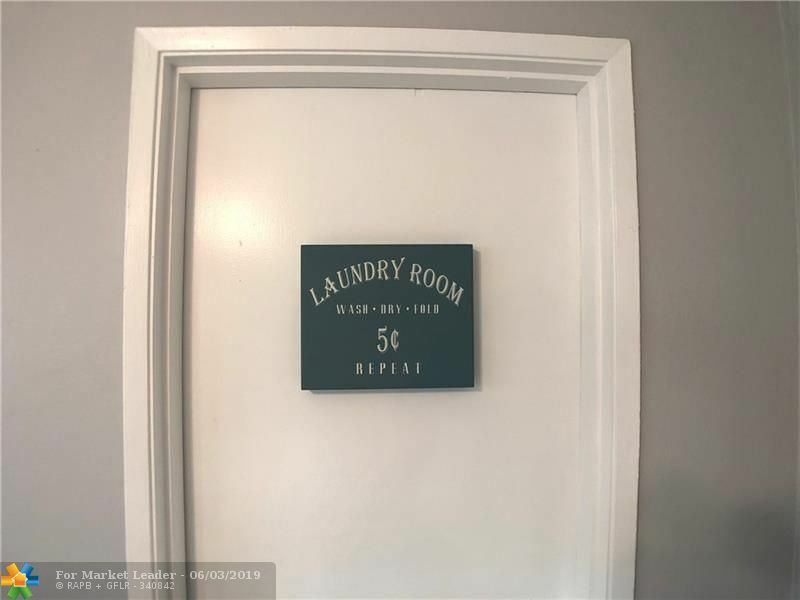 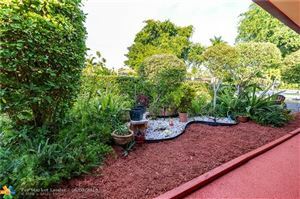 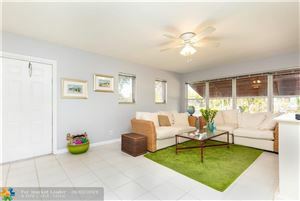 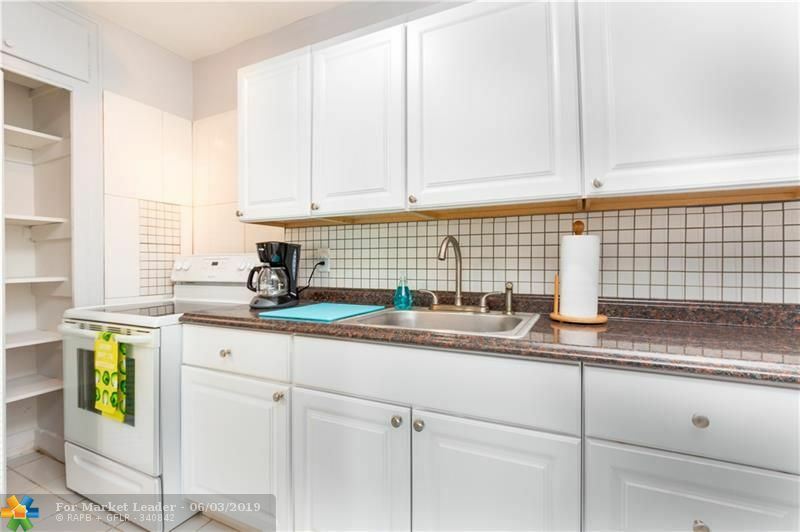 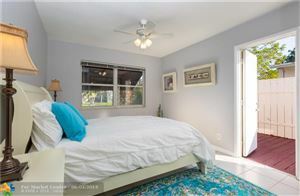 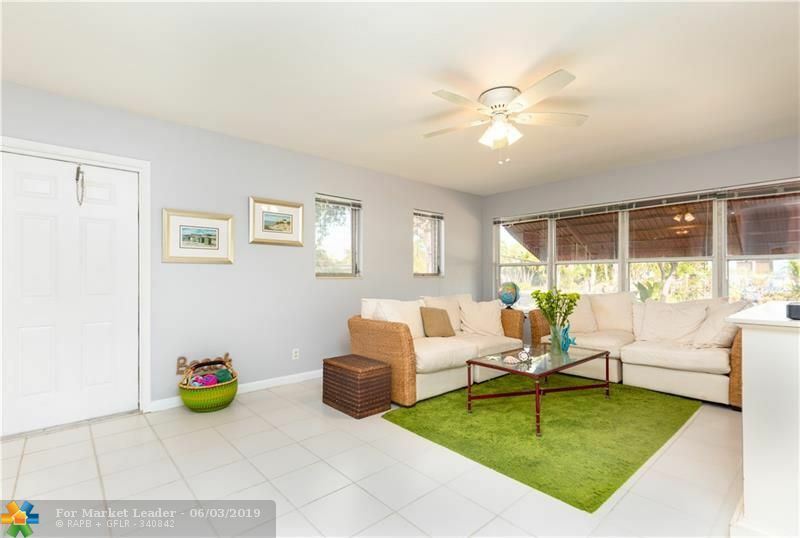 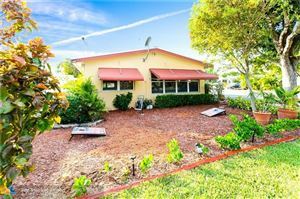 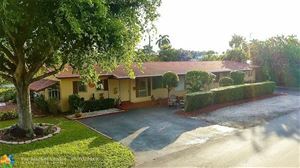 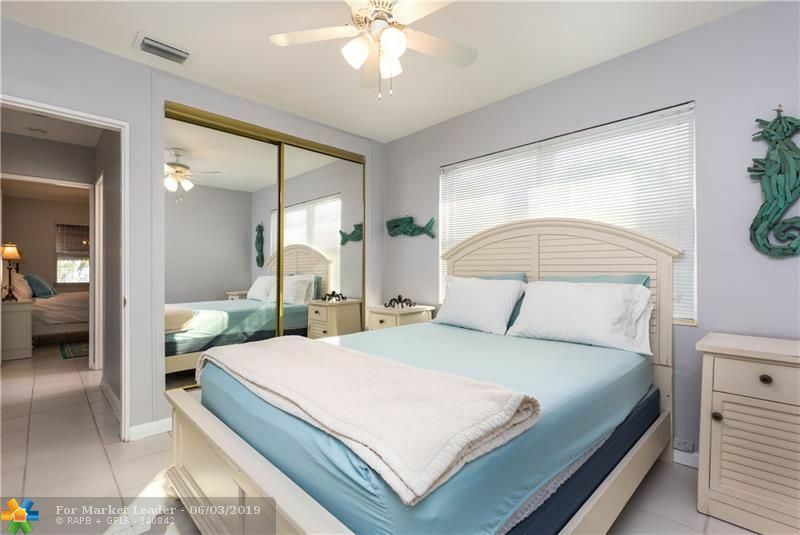 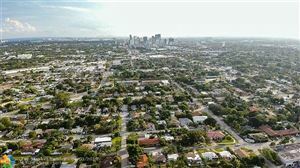 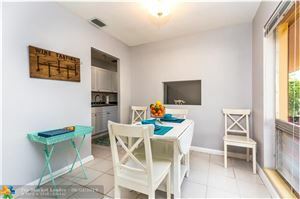 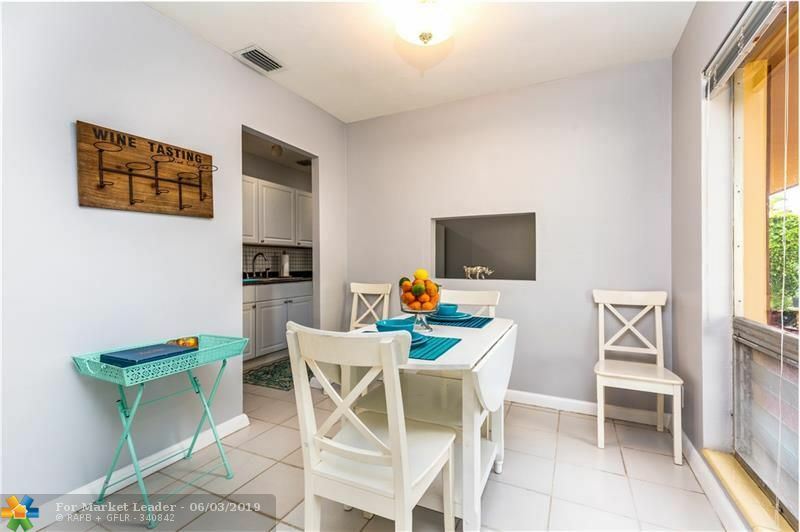 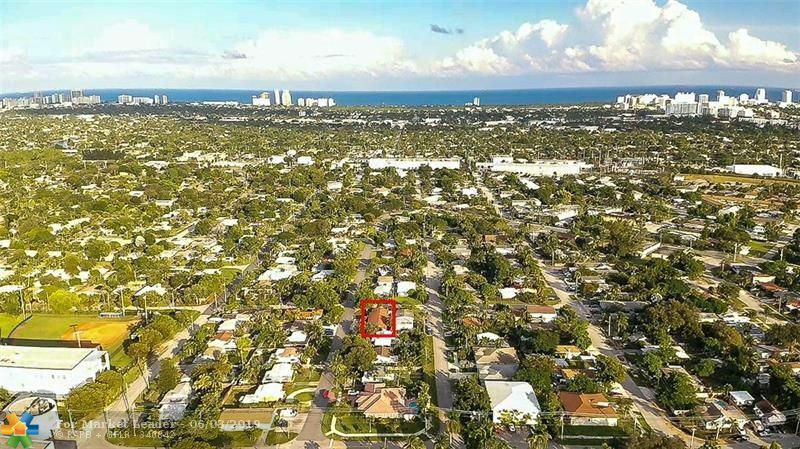 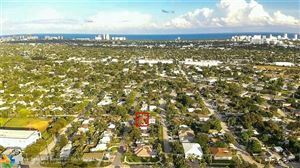 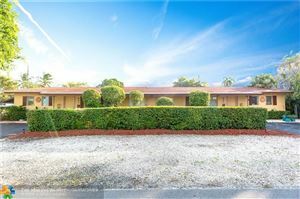 Located in sought after Middle River in Fort Lauderdale. 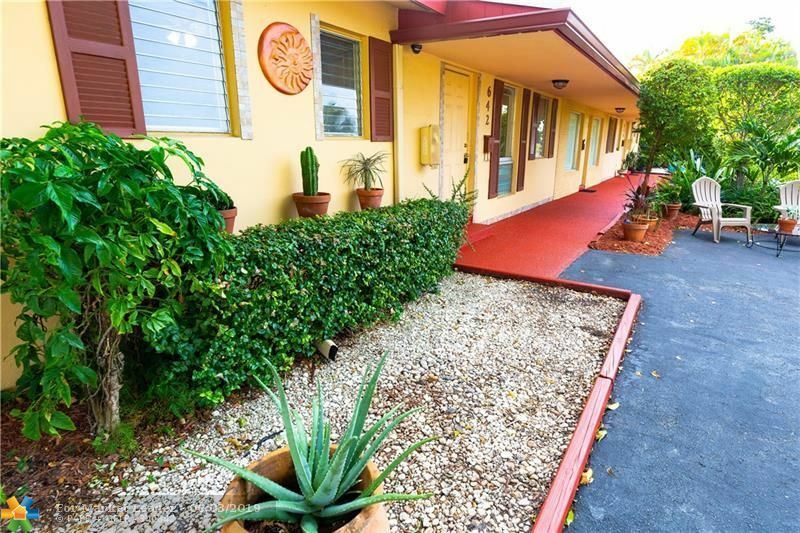 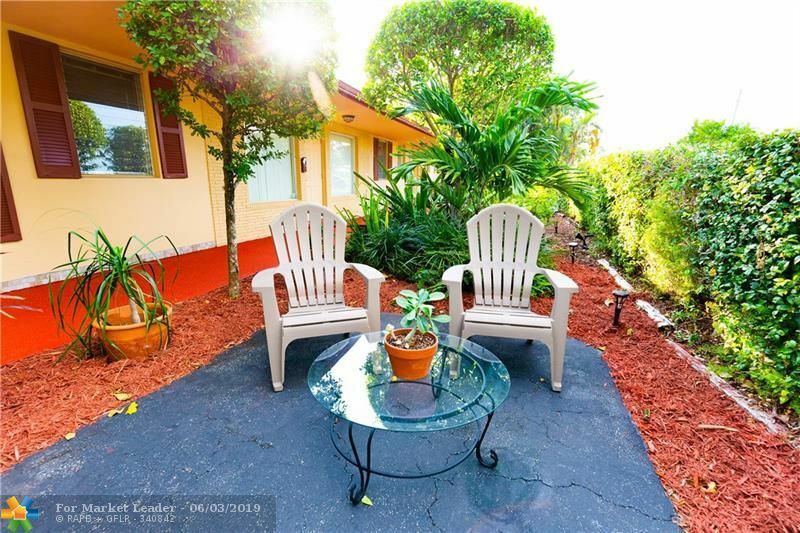 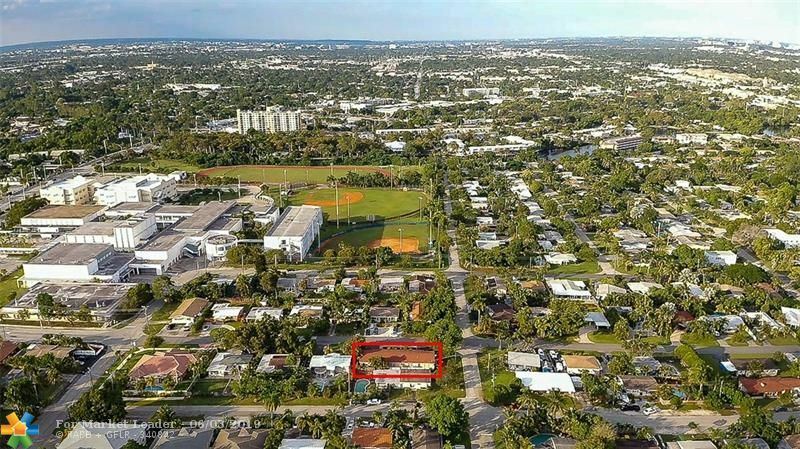 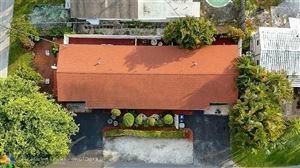 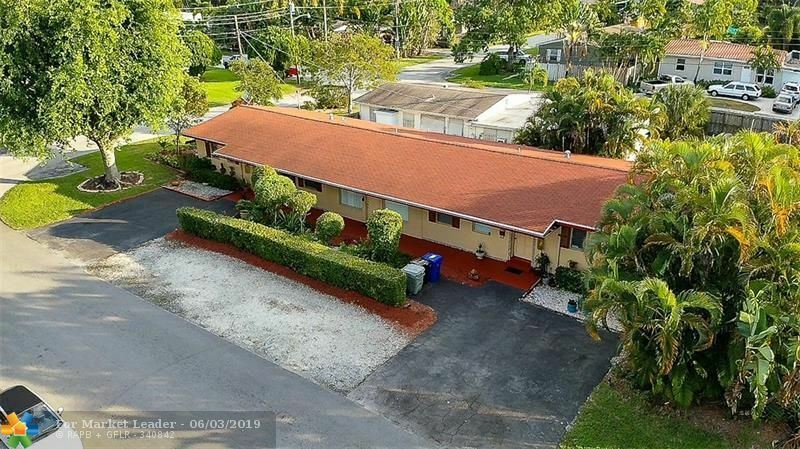 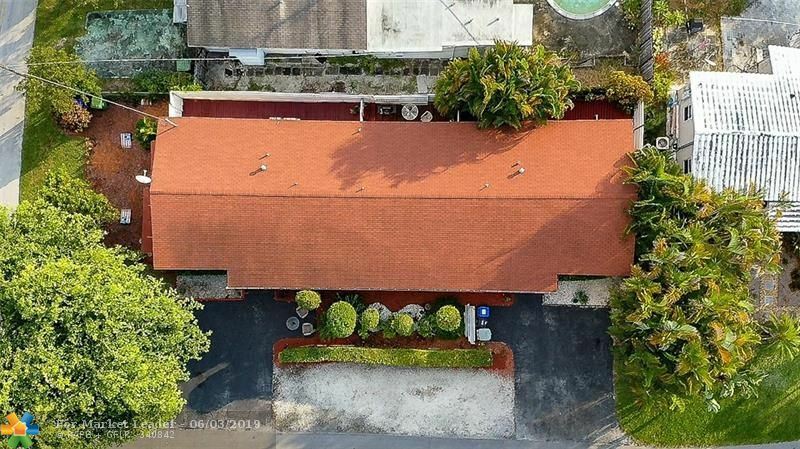 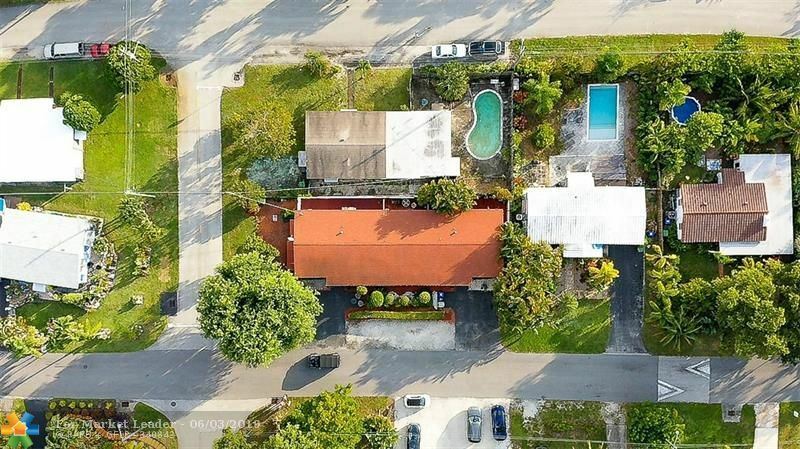 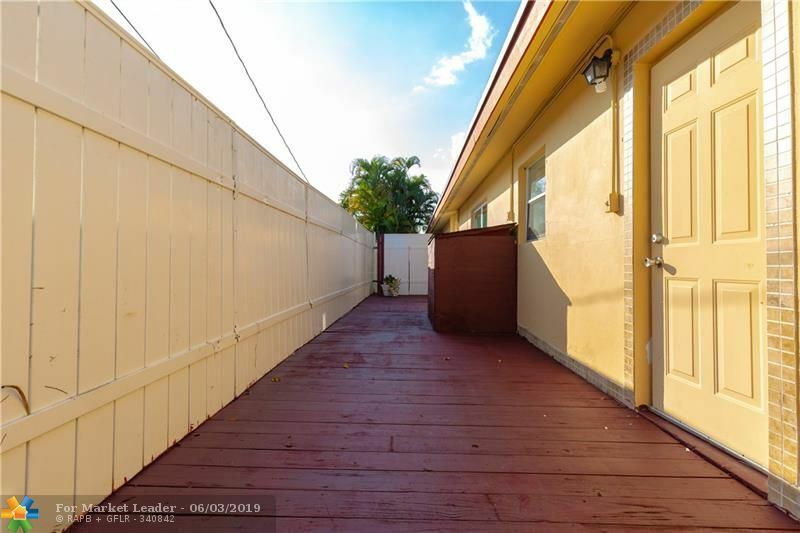 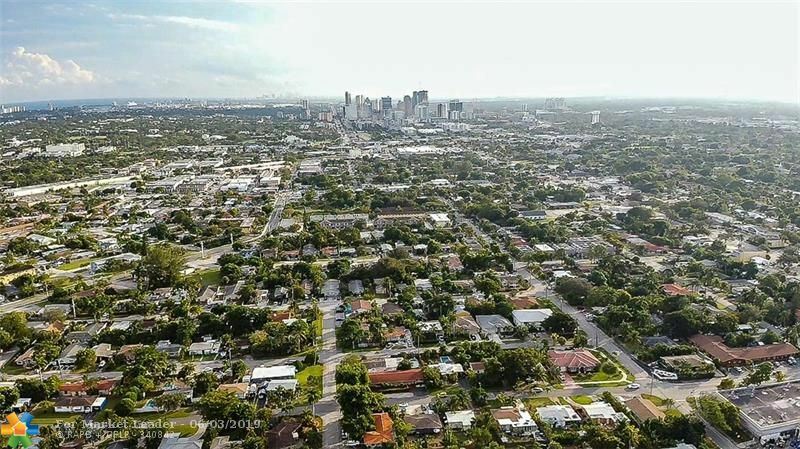 Just 2 miles from Fort Lauderdale Beach, 1 mile from Downtown and 1 mile from Wilton Manors. 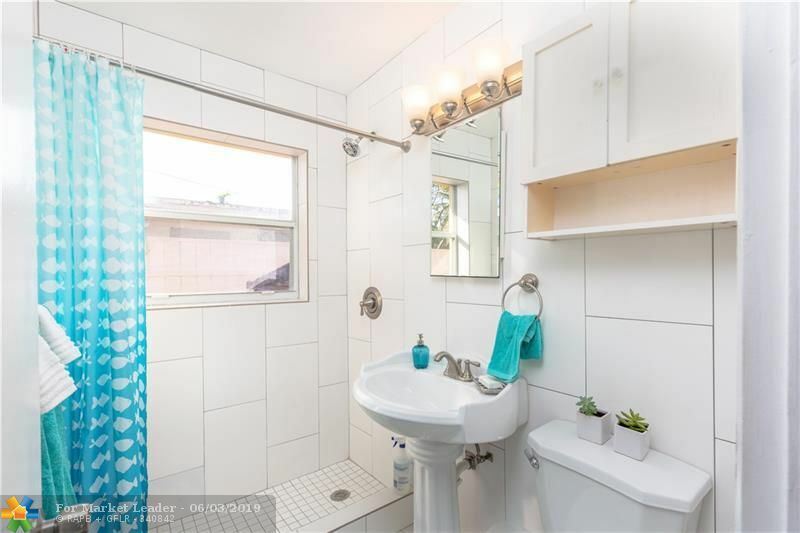 Water, sewer, trash included. Maintained building, onsite management.